My travels to Japan might finished, but I have one more article to come up with. Before I left for Hokkaido, I spent 4 lovely days in Shizuoka prefecture, which is also known as the home for the world-famous Fuji mountain. Within this article I want to present you my adventures in Shizuoka prefecture, which is full of adventures and things to do..
My trip to Shizuoka started a little spontaneous. I was supposed to arrive in Shizuoka city with a night bus but due to harsh weather conditions coming from the rainy season, I had to take the shinkansen from Osaka, which takes about 2 hours. Arrived in Shizuoka, I went straight to bed, as the coming day would start early. I made my way to Chojiya, which is a resting stop on Tokaido highway, known as a walking path from Tokyo to Kyoto which was used to be walked in edo times (it takes 2 weeks for the walking). Along the Tokaido highway there are many stops for rest, one of it is Chojiya, which is famous for a sticky potato dish(Tororo). Chojiya was established in 1596, it has more than 400 years of history and is already in 13th generation. Out of all the stops it is the 20th station. 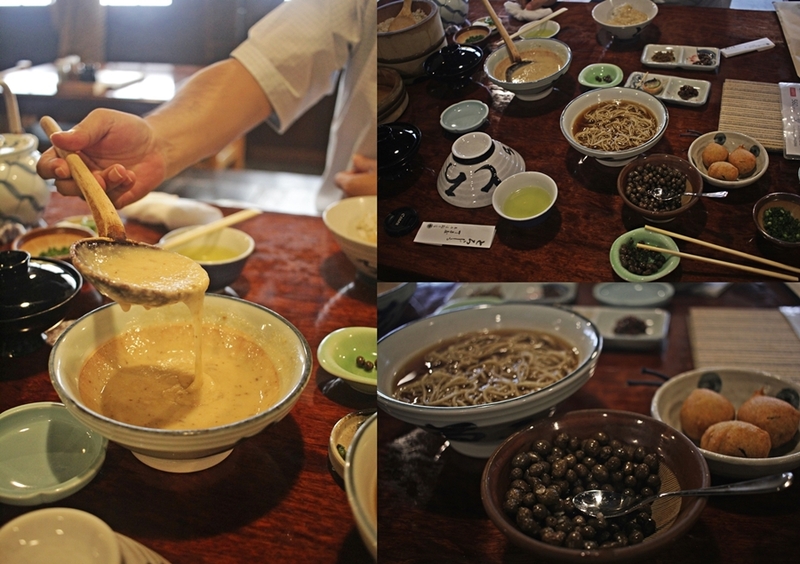 It is a teahouse in the post town and also a museum, showing pictures of the past. I really liked the visit and must say I was surprised how popular this place still remains to be. Besides I enjoyed lunch. Chojiya is serving yam, which is a very delicious bean and a must try. Dishes start from 1440 yen. 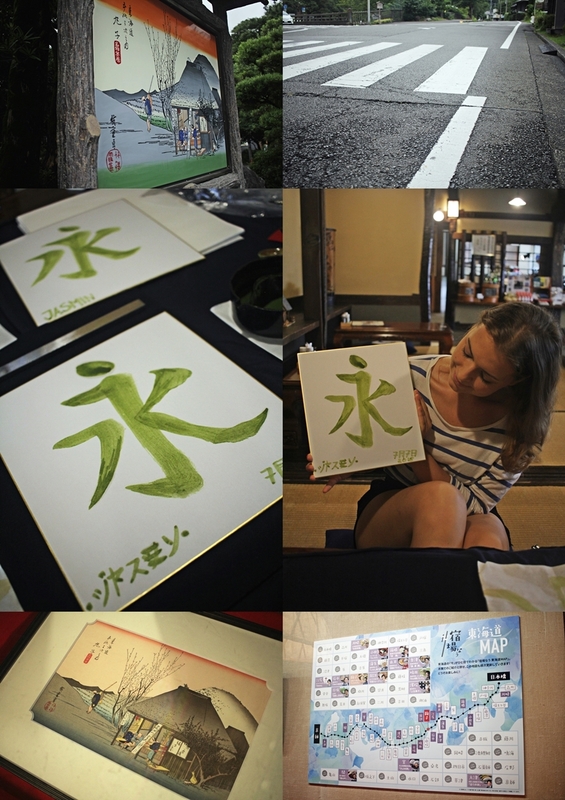 Besides I also had a matcha calligraphy lesson (Shoran), with fresh matcha, writing kanji. Unique experience, lot of fun and good study for my Japanese. Some art to take away and exceptional souvenir. 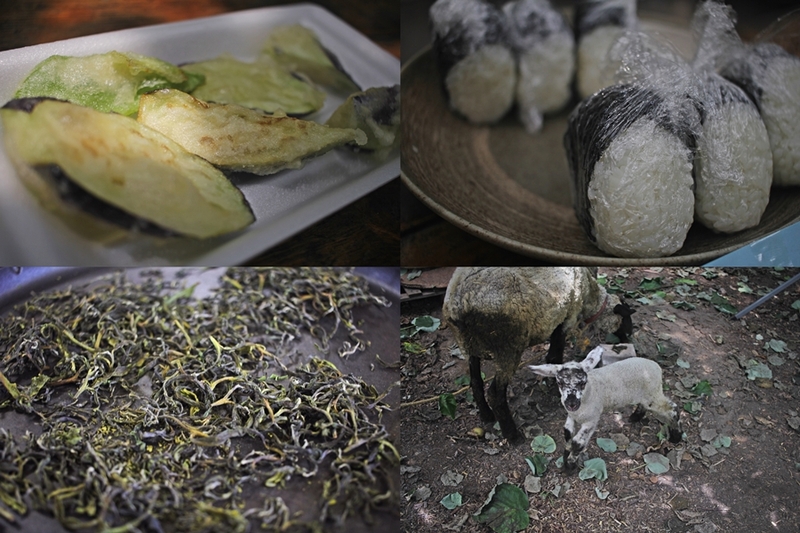 After that my journey continued to the Fujinomiya Township, where I was guided by Ecologic, an organization that keep old traditions alive and supports local businesses. 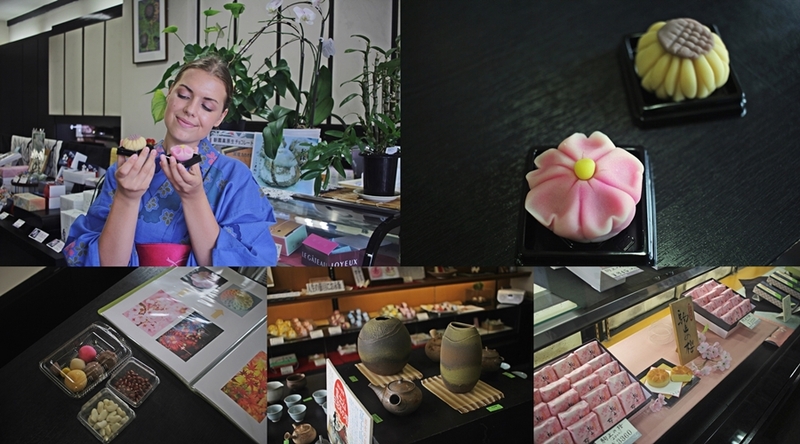 I visited a kimono shop, made Japanese sweets and had a tea ceremony. Ecotourism is operating in various countries. In Japan they are offering 3 tours in Fujinomiya. 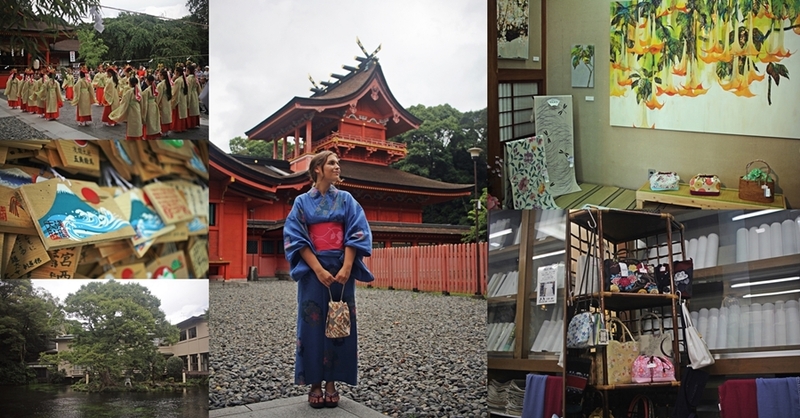 It also happened to be a small festival on the day of my arrival and I was well dressed in my summer kimono (Yukata). 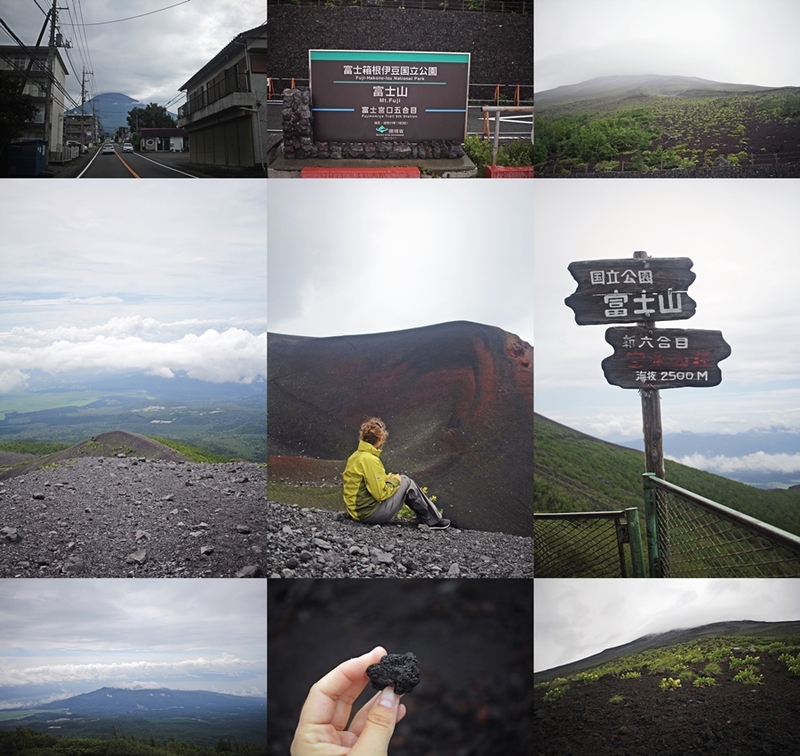 On the next day I met in the lobby with some staff of eco-tourism and made my way to Fuji mountain, which I climbed up to the 6th level. The crater hiking was an absolutely stunning experience but definitely a hard exercise. What I never knew is that Fuji is actually an active volcano, besides being known as “the mountain” in Japan. It was my last day in Fujinomiya. I really enjoyed the tours with Ecotourism and think it´s a remarkable thing to support the local businesses. The guides are fluent in English and very friendly. Make sure to check them out. After returning from Fuji mountain, I took the train and went back to Shizuoka city, where I took a rest before setting off to the Kiwi Fruit County Japan, on the next day. The Kiwi Fruit Cunty is the biggest producer of kiwi in Japan and also has huge tea fields. 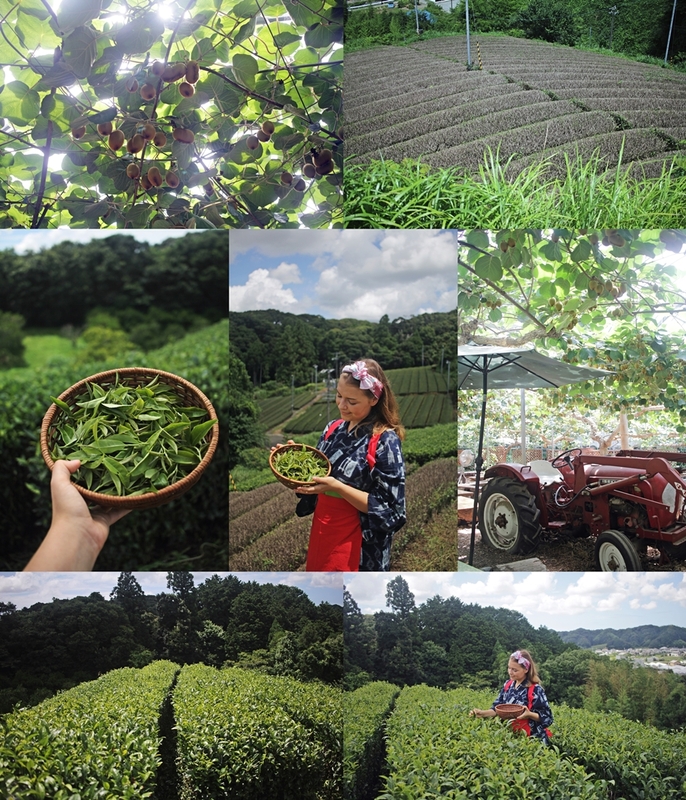 Besides enjoying a lunch on the farm and some kiwi tasting, my main mission was to harvest tea and produce my own tea for take away. I was even wearing a traditional tea costume. The farm is located in Kakegawa. Kakegawa is also the place where one can find the Yamaha Kakegawa Factory. I guess Yamaha is a name, that all of us know. I visited the Yamaha factory for a tour and could even enter behind the scenes to meet workers and see them producing pianos. The brand is established since 1887 and well knows for high quality. Making piano 23 steps from creating inner rim to quality inspection and completion. One piano has more than 80.000 pieces. 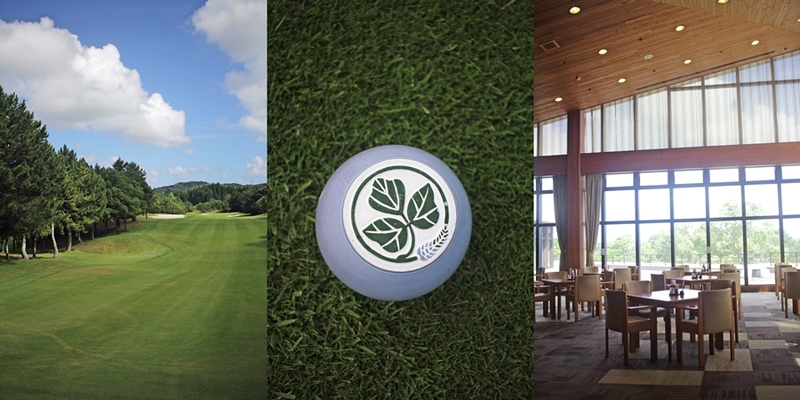 Nearby to the Yamaha Kakegawa factory one will also find a Yamaha golf course and the Katsuragi Hotel Kitanomaru, also known as Yamaha resort. Yamaha also used to produce furniture and is still famous for producing golf equipment. 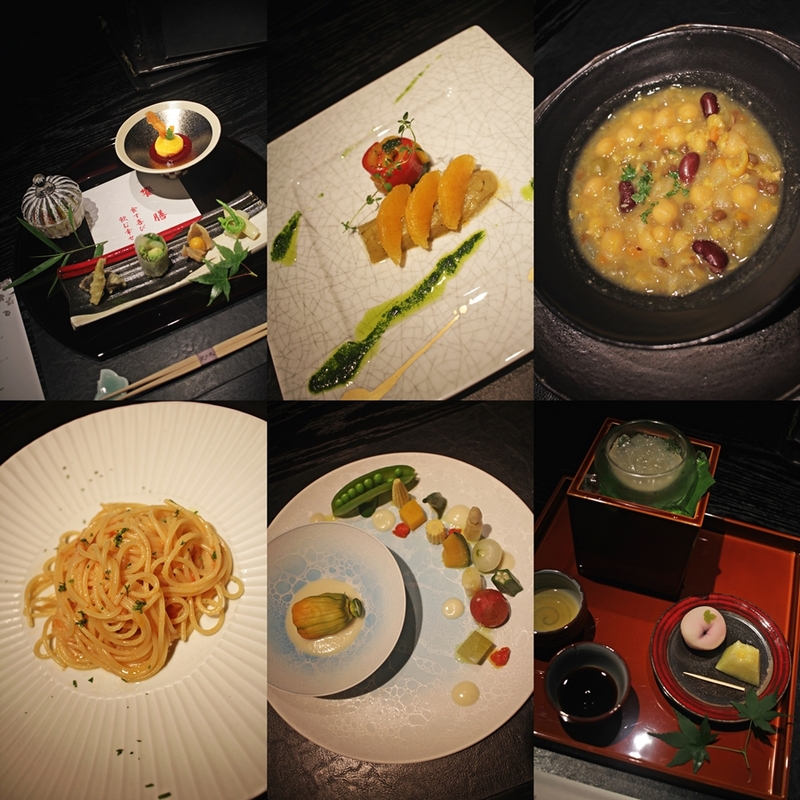 At the Yamaha resort I enjoyed an 8-course vegan dinner. 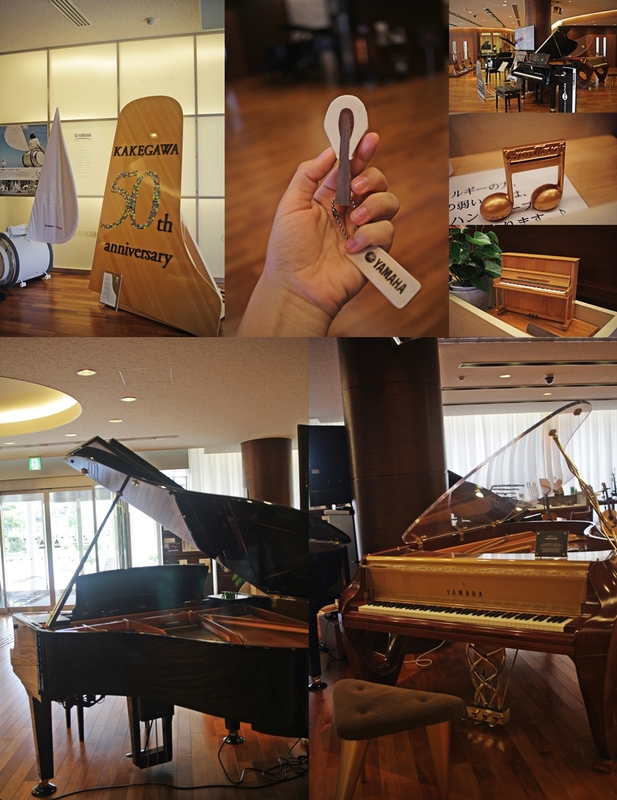 Besides the resort features a lot of wood elements, referring to piano factory. It is a Luxury hotel with golf club, first opened in 1976, which has a big garden and swimming pool and features booth Japanese and western rooms. My last day had arrived and I enjoyed a city tour through Kakegawa. I payed a visit to the Kakegawa castle, built more than 500 years ago. Sadly, it collapsed due to heavy earthquake but was rebuilt. It has a total floor space of 947m2. Very special for me was that I was guided by a samurai costumed man, to show me the castle. I also tried on a traditional kimono and felt like a princess. 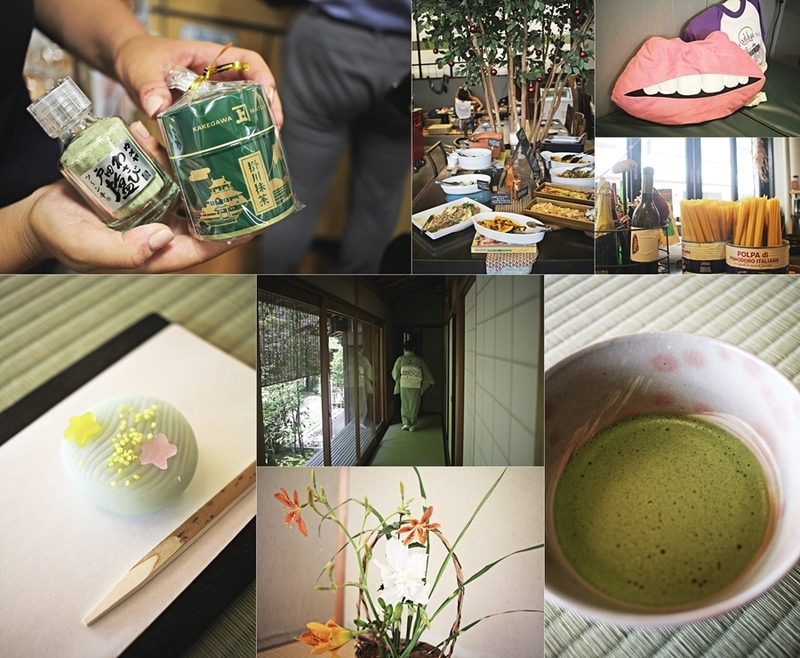 After a tour through the castle I enjoyed a tea ceremony and had some of the best matcha ever, which I also bought at the station later, as I had to take it home. 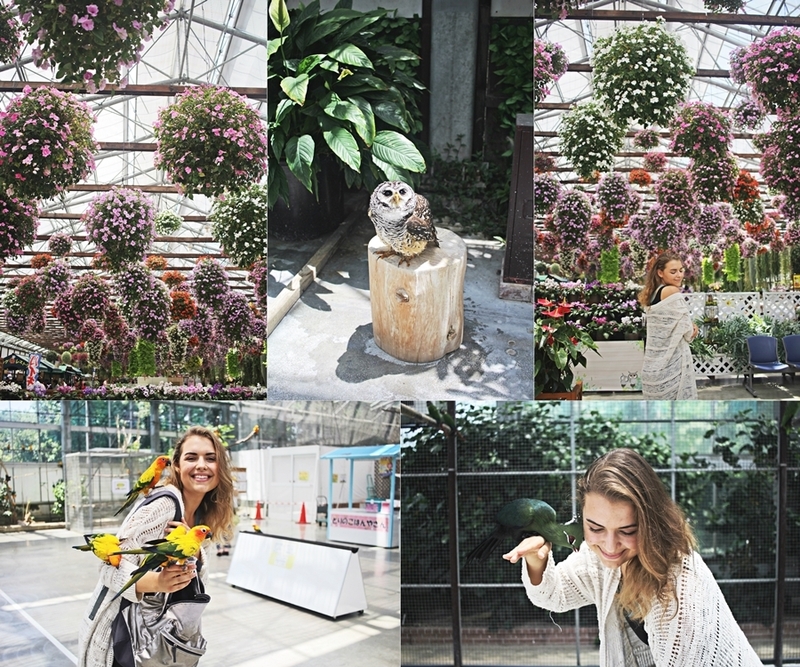 My last stop was the Kakegawa Kachouen bird park, which is the biggest bird park in Japan. It was so much fun and I was able to actually interact with the birds. They were free, flying around and one could feed them and take some lovely photos too. After lunch I headed to the mt. Fuji Shizuoka airport and had to say goodbye. 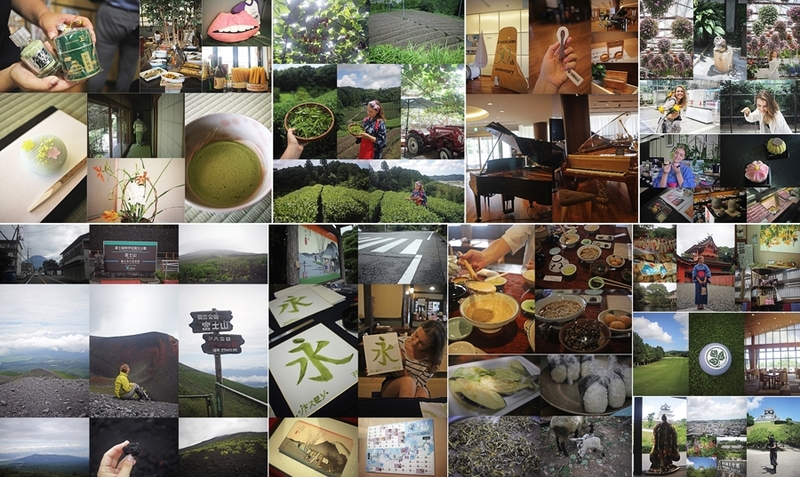 However, I had a blessed time and still remember Shizuoka every time I have a cup of matcha tea.